Oxford Vs Cambridge may not be the decision a lot of us have to make, both requiring incredibly high grades and a true dedication to their classes (not abusing the student happy hour). The rivalry between the two seems to have always started out strong and continues to be so. Most British people with a television have heard of the famous Oxford V Cambridge annual boat race, but would you believe that their rivalry could be so dated that we may need a time lord to help us find the answer? We have to take a trip back to the late thirteenth century to find out how a nearly 800-year rivalry has escalated to the famous televised event. As the oldest university in the English-speaking world, Oxford has plenty of history and plenty to be proud of! While it has no known foundation date, currently it boasts over twenty-three thousand students studying anything from Biochemistry to the Fine Arts. Students from Oxford can proudly boast of twenty six prime ministers, and thirty other national leaders that have been educated by the university (including President Bill Clinton, who practiced his saxophone here!) 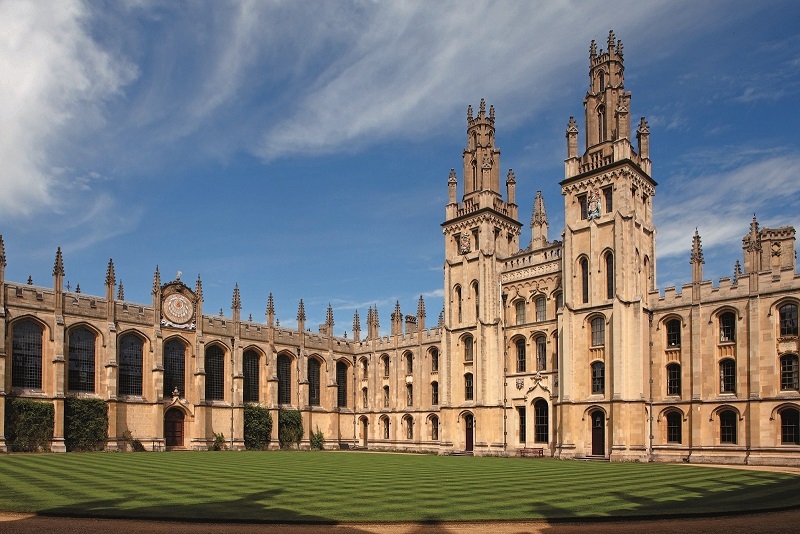 Oxford also boasts high places on the national university league table, often excelling in humanities. They have more students, have produced more leaders, and have the winning men’s 2017 rowing team, but with Cambridge approaching fast behind, could they be able to top that? Founded in 1209 by scholars who fled Oxford to start a rival university, this may start to indicate where the rivalry stemmed from. Cambridge has gone on to produce more Nobel Prize winners than Oxford, and has success in the sciences, with Bill Gates choosing Cambridge as the first launch place of Microsoft outside of the US. 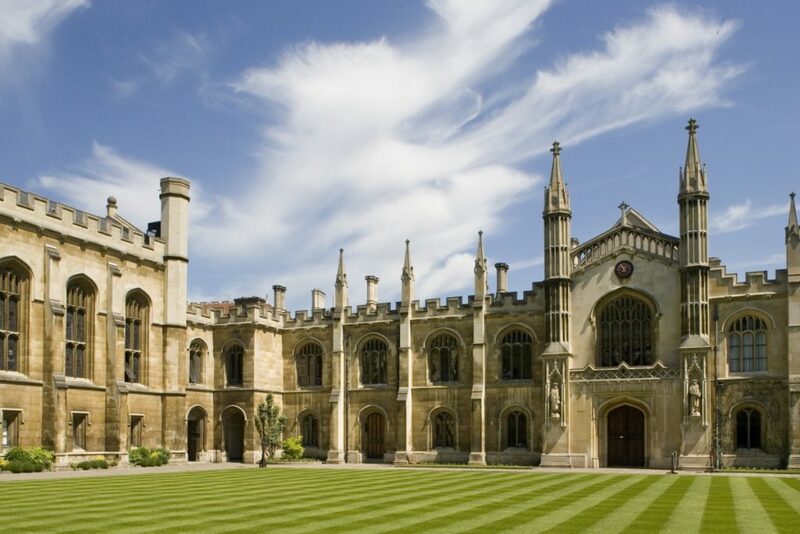 Isaac Newton, Charles Darwin, and Stephen Hawking have all gone to Cambridge which gives the nineteen thousand students plenty to be proud of! While Oxford is high in the league tables, Cambridge is too, and they are often biting at each other’s toes trying to be the one to come out higher that year. They’re also home to the winning women’s rowing team for 2017, taking this year’s outcome to one-all. How does this compare now we know the facts? Whether it be sporting, educational, or pure “my school is better than your school” situations, it’s not hard to see how and why these two universities may have a rivalry. Although Cambridge has never existed without Oxford, the battle to be top dog is still ever present. It seems these two universities may still have a lot of years fighting left in them yet. Looking from the outside you can see how they excel in different areas, but to true rivals that is unimportant. When it comes to defending your team, how far do you have to go? When choosing a side, it seems that it purely depends on what you would like to study, or where you live, and that both Oxford and Cambridge hold the right to boast in their own right, even if they do have to share second place!